The Rover Puck is an ultra-portable Wi-Fi hotspot that can bring lots of joy to any web user on the go. 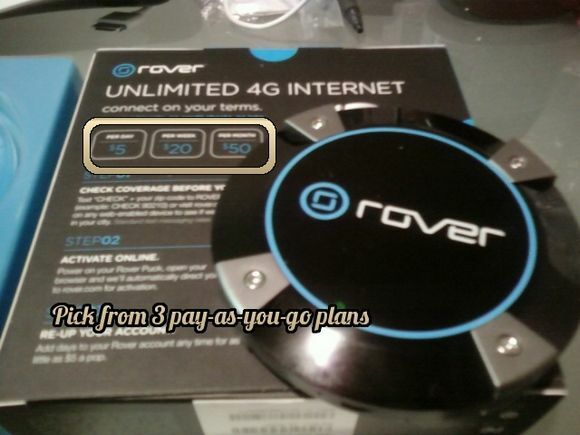 You can get mobile internet for this 4G device and skip contracts using Rover’s pay-as-you-go service, which comes in 3 different flavors: pay by day, week or month. This week, we will be offering 5 Rover Pucks (not including 4G subscriptions) worth $750 in total to five lucky MakeUseOf readers! Offer valid for US residents only. Read on to find out how you can win one. The Puck is small, about the size of an iPhone or iPod Touch as you can see in the picture. To be exact, it’s only 4.26″ in width and weighs 1.6 pounds. This makes it easy to take around and not have to worry about searching for a coffee shop, for example. As it is conveniently portable, you can bring it with you at all times, whether you’re home or out and about. You can charge the Puck anywhere you can find an outlet as it comes with a wall and a car charger. 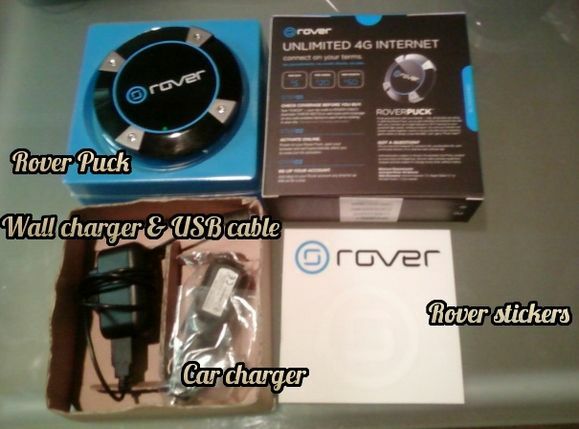 Once you obtain the Puck and it’s fully charged, you can connect to the network (the password will be on the bottom of your Puck) and use your web browser to create your account on Rover.com. You then can get two days of free Wi-Fi credited to your new account so you can experience 4G surfing if you’re still deciding between the 3 pay-as-you-go services. When you’re ready to surf, whether you’re trying the Rover experience for 2 days or on, say, the monthly “plan”, you can share the network with up to 8 other Wi-Fi devices, such as laptops, MP3 players, e-book readers, etc. Any Wi-Fi device can now connect to the network whether it’s yours, your roommate’s or your friends’, provided all of you are within 150 feet from the Puck and you’re all in a Rover 4G network area. At 4G speeds, you can all stream media together, watch videos, etc. Of course, your main Rover network will be password-protected, but the Puck also offers a guest network, for which you can set up a password if you so wish. 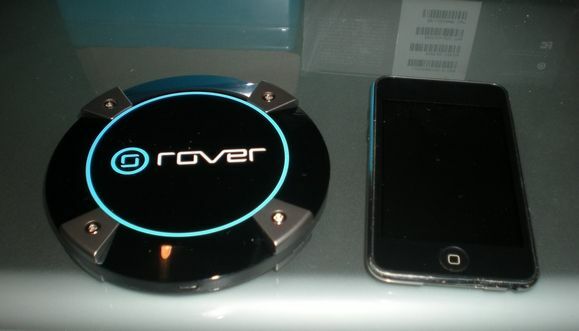 If you’re constantly on the go and perhaps don’t own a smartphone, a Rover Puck may be a smart choice. To check if your area is covered by Rover 4G, go to Rover’s website. They’re constantly adding new coverage zones and quickly spreading to LA and NYC. In an area of good coverage, you’ll typically see transfer rates of between 3-6Mbps when downloading and up to 1 Mbps when uploading. Personally, I don’t own a smartphone (I use SMS for almost everything) so what excites me about the Puck being so conveniently portable is that I can bring it with me to class and use my iPod Touch as my planner, wirelessly syncing my tasks with the unofficial Remember The Milk app, Milpon. I help save trees and don’t have to rely on my school’s hit-or-miss wireless network. So let’s give 5 of these puppies away! Remember, you only qualify if you’re a US resident or if you are currently located in the US. Here’s our giveaway form. Please fill it in accurately. Be sure to enter your real name and email address so that we can get in touch if you are chosen as a winner. >Click here if you can’t view the form. This giveaway begins now and ends Friday, October 29th at 2100hrs PST. The winners will be selected at random and announced via email. 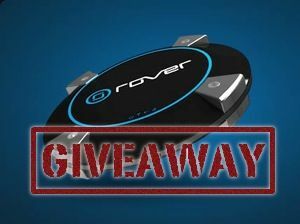 MakeUseOf would like to thank Rover for their generosity while participating in this giveaway. Interesting in sponsoring? We’d love to hear from you. Get in touch with us via email.